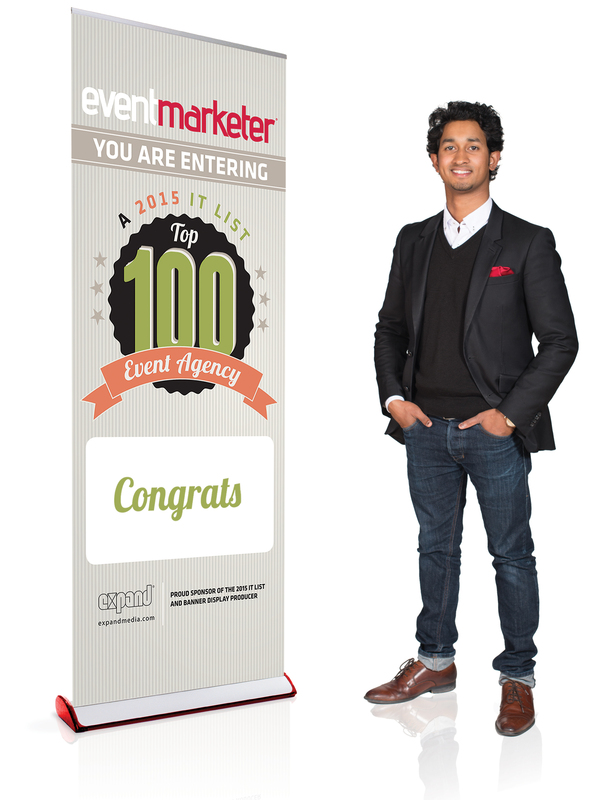 We are extremely proud to be the sponsor for Event Marketer’s 2015 IT List, which honors the top 100 Event Agencies. There was some pretty fierce competition this year, so congratulations to all the top 100 agencies that made it! Curious as to who was chosen? Check out the complete list of winners. While you’re at it, go to our Facebook & Twitter to see some fun pictures we’ll be taking in the coming days. Also, if you are a IT List 100 agency let us know. We’d love to share in the celebration!